Heaven and Beyond album cover revealed! 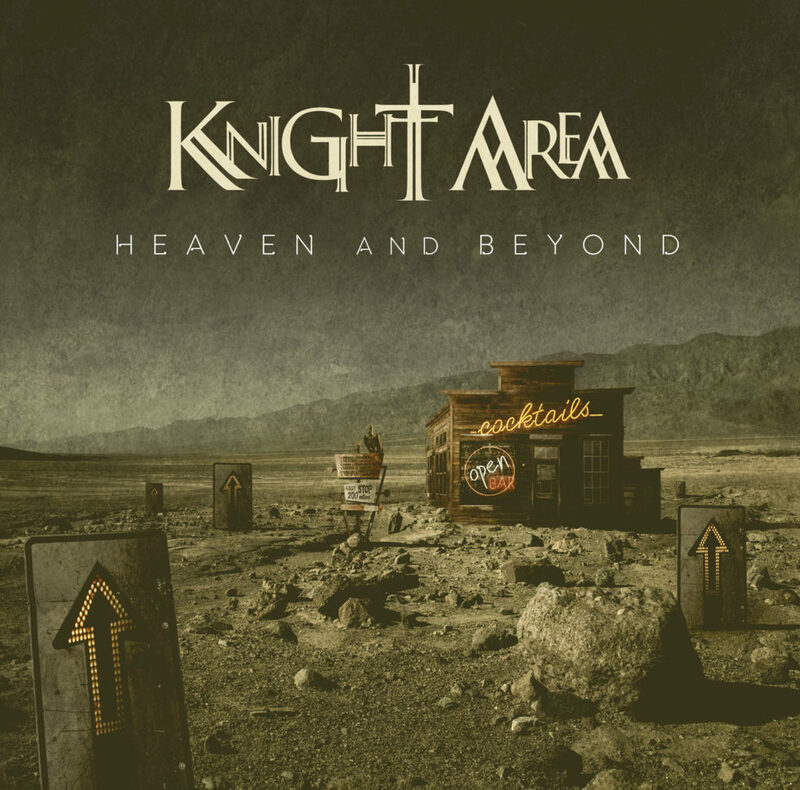 We have some exciting news about the upcoming new studio album from Knight Area, “Heaven And Beyond”, which will be released on February 10 2017. We can hereby reveal the album cover. Like Hyperdrive and Hyperlive, the artwork was done by Gustavo Sazes. Please agree with us: he did a great job!